£1.25 Shipping for all orders below £25 with Royal Mail 1st Class (untracked). FREE Shipping for all orders above £25 with Royal Mail 1st Class (untracked). £4.50 Royal Mail Tracked 24 with Signature. £3.00 Shipping for all orders below £25 with Royal Mail International Standard (untracked). FREE Shipping for all orders above £25 with Royal Mail International Standard (untracked). £7.00 Shipping for all orders with Royal Mail International Tracked (and signed where avalible). UK orders will arrive in 1 to 2 working days after posting. European orders will arrive in 3 to 5 working days after posting. Rest of world destinations within 5 to 7 working days after posting. If you are a trade customer please contact us for pricing. We ship with Royal Mail. Orders placed by 12:00/Noon, Monday – Friday, will be dispatched the same day. Orders placed after 12:00/Noon, Monday – Friday, will be dispatched the following day. Orders placed between Friday 12:00/Noon – Sunday 23:59, will be dispatched on the following collection date (Monday, Except on Bank Holiday). Please also be aware that UK Bank Holidays can affect the dispatch schedule listed above. We aim to deliver excellent customer service and do everything in our power to deliver your order on time. However please be aware that on the rare occasion, due to reasons out of our control, these timelines may not be met and deliveries could take longer. 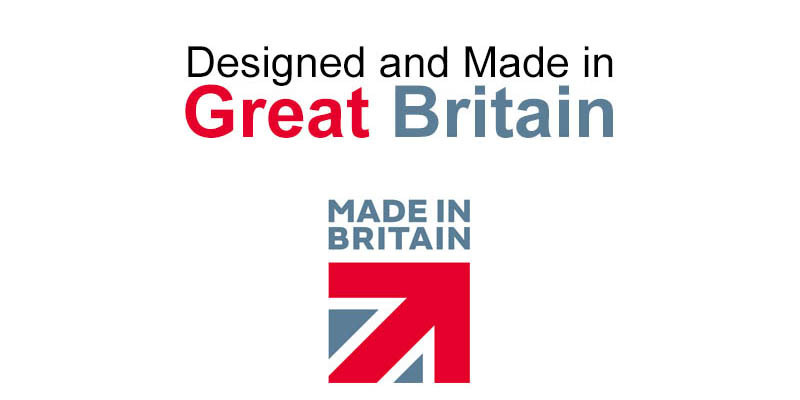 We manufacture and ship from the United Kingdom. The UK is an EU member and goods travelling within the EU are classed as ‘in free circulation’ and are therefore not subject to customs clearance. Please make sure that you are aware of your country’s import tax and or duty charges before you order. Hydro Holder LTD will not except liability for any additional import tax and or duty charges issued by your country’s national import office. Such charges are issued by the country’s national import office to the recipient and are not controlled by Hydro Holder LTD. Import duty is usually calculated by the value of your purchase and the tax rate can vary from country to country. If in doubt please consult your country’s governmental or national import office website for further information. Hydro Holder LTD will not be held accountable for parcels that are delayed or go missing if the delivery address supplied by the customer is incorrect or incomplete. Hydro Holder LTD will not be held accountable if a delay in the delivery is caused by direct or indirect strike action, adverse weather, customs clearance or any other event beyond Hydro Holder LTD’s control. RETURNING THE CANCELLED ORDER Once the order has been received please arrange for the return collection. Please don’t open the packaging if you have no intention of keeping the items. This ensures there is no damage to the product and speeds up the return process when it gets back to us. THE CUSTOMERS RESPONSIBILITY FOR CANCELLED ITEMS It is the customers responsibility to arrange the return carriage of goods, ensure the goods are packed and protected against shipping damage to arrive back at Hydro Holder LTD in as new condition.